Destiny 2 | REVELRY QUESTS & NEW EXOTIC! Arbalest, Event Rewards, Forest & Eververse (16th April) via xHOUNDISHx on YouTube << Click for more Destiny 2 videos! 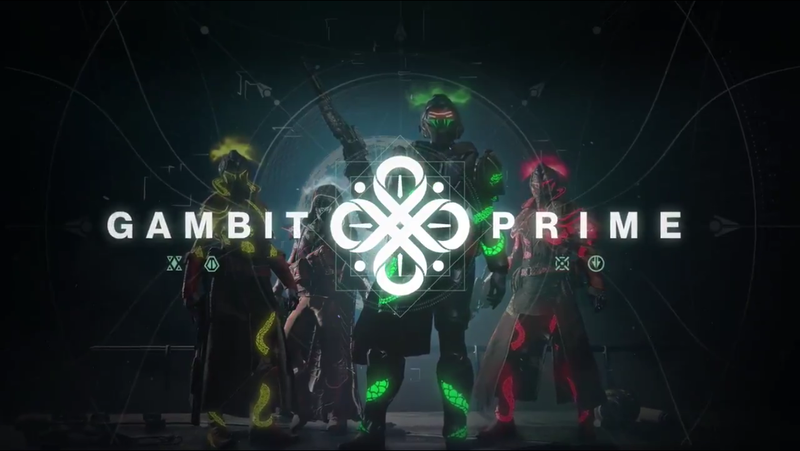 To Each Their Own – Each player must break one of Insurrection Prime’s shield weak points and must not shoot more than once each damage phase. Which Witch – Do not get hit by Shuro Chi’s sniper shot. 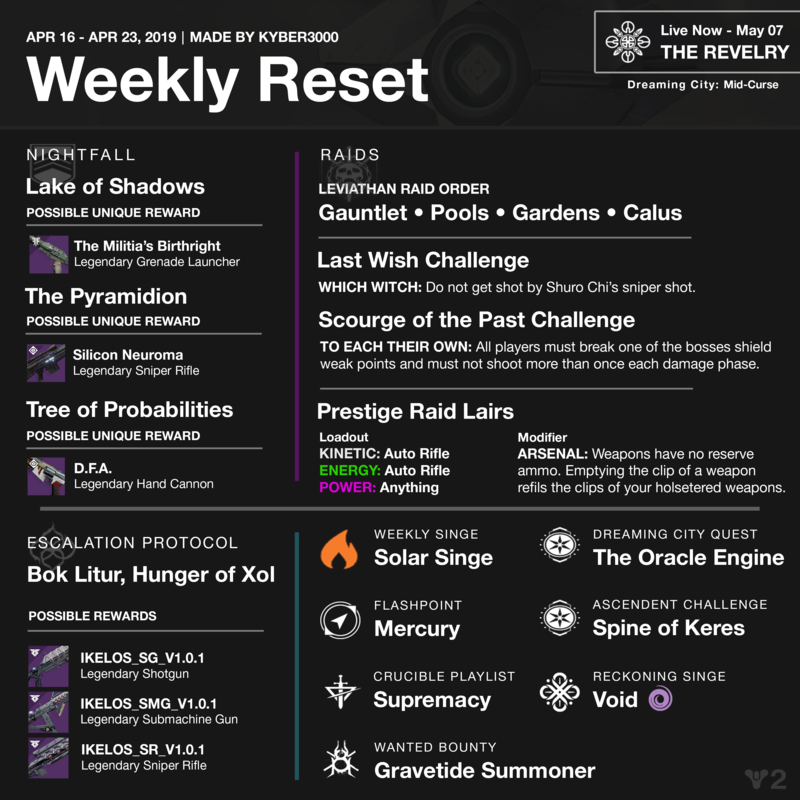 MERCURY: Complete various activities on Io including public events, Lost Sectors, and Heroic adventures. The Oracle Engine Quest: The Taken threaten to take control of an irreplaceable Awoken communications device. Earn points by casting Supers, defeating enemies with Supers, and creating Orbs of Light. Currently updating this section, links for the weapons will be added soon. Check r/DestinyTheGame/ find out what the daily modifiers are. 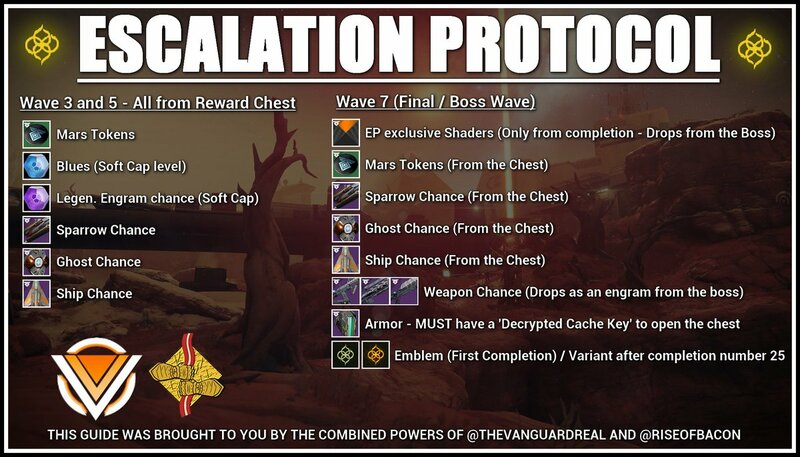 View the Reckoning activity page for guides. Revelry Event is live, visit Eva Levante in the Tower to begin the celebration! Apr 11: This Week at Bungie – Danger, High Voltage! Hope you all have a great week and enjoy The Revelry! Don’t forget to follow on Twitter and Instagram the most up-to-date posts!